Nokia(s nok) still has a long road to return to prominence, even as people buy its first line of Windows Phone(s msft) devices. The company said on Wednesday that it sold 2 million Lumia handsets in the first quarter of 2012, but it is lowering guidance due to its continued transition. In a press release, Nokia says it faces “competitive industry dynamics” even though its new phones are gaining sales momentum. Nokia previously alluded to selling nearly a million handsets in the final three months of 2011, with a limited rollout. 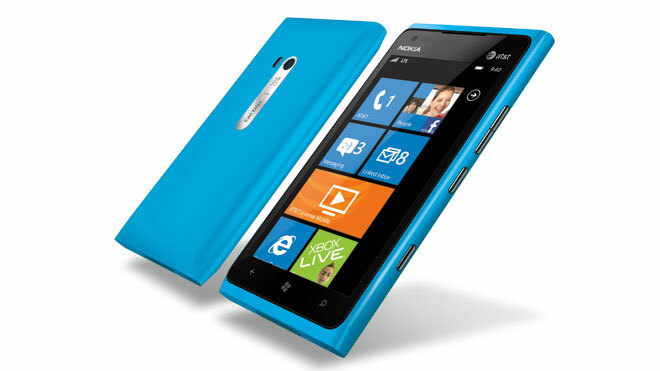 This year it came back to the lucrative U.S. market with two carrier deals and phones: The Lumia 710 with T-Mobile and, more recently, the Lumia 900 (see my review here) for AT&T’s(s t) LTE network. I’ve used both and they’re excellent phones with appealing price points: Both are $100 or less. And without carriers paying a high price for inventory, that means the average selling price of US $289 isn’t going up anytime soon. The transition and required investment to build and market the Lumia isn’t stopping either. It really can’t since it’s key to Nokia’s future. The company will be “[I]ncreasing investments in Lumia to bring more products to more consumers in more markets.” We may not know until the third or fourth quarter before finding out if those investments will pay off.